Kelly Hudson Properties present c.3.9acre site to the market. 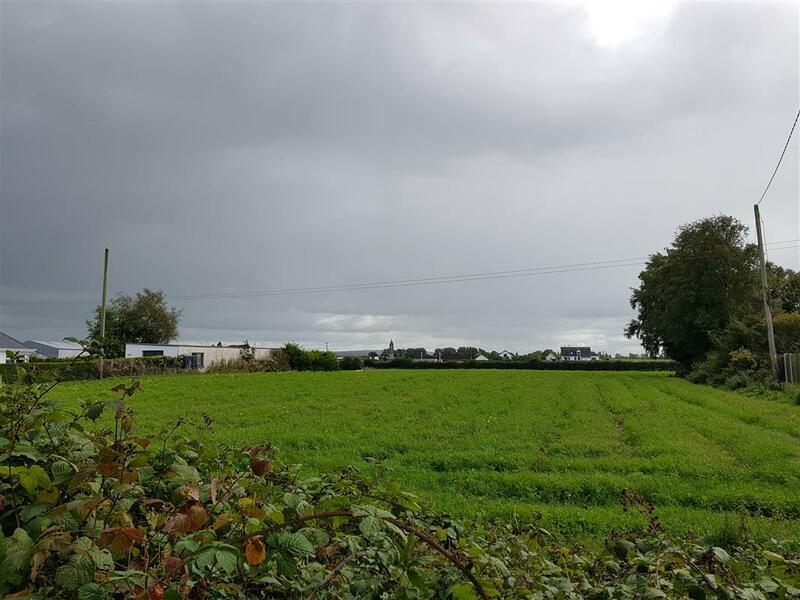 This site is subject to planning and situated on Cribbons Lane, on the outskirts of Rathangan. Close to all amenities which include, schools, shops, bars and much more. Rathangan has a vibrant GAA club also.